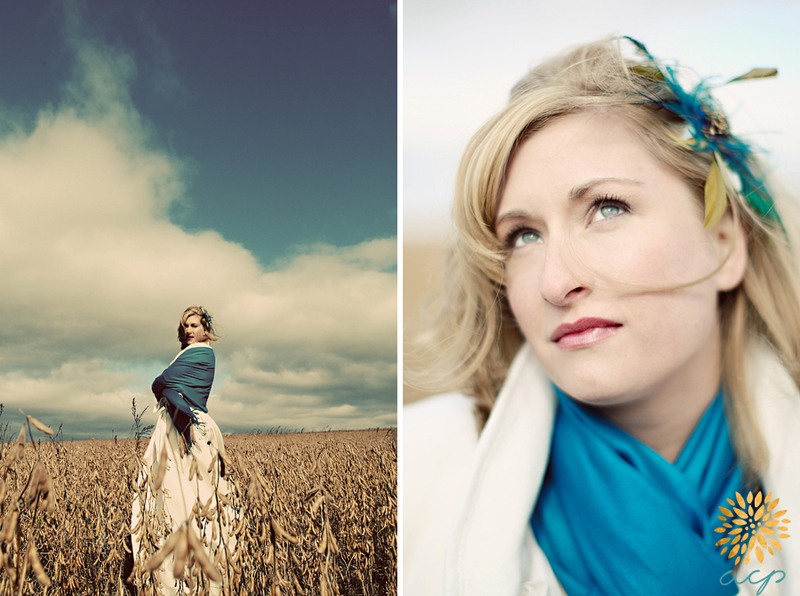 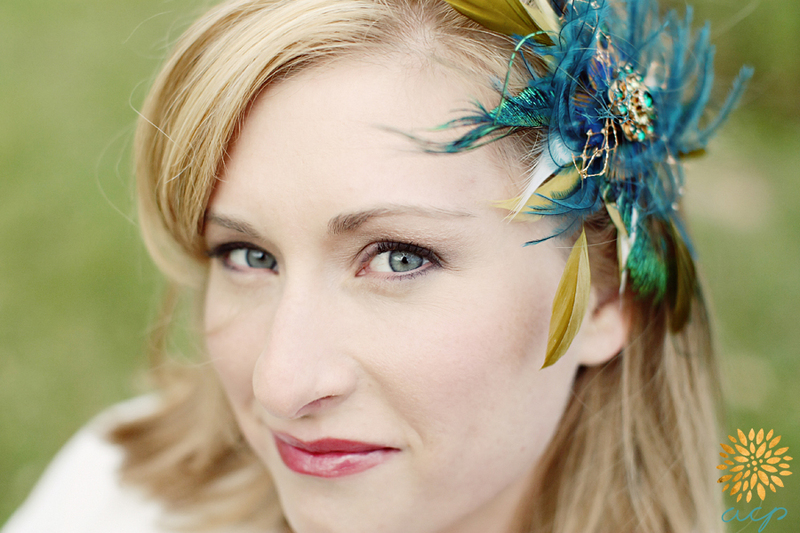 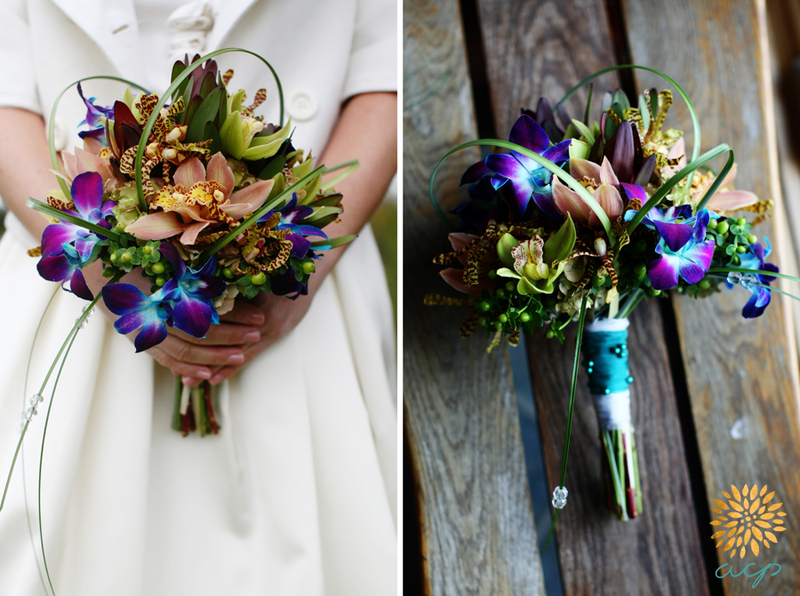 i gathered a few of my favorite people for a photo shoot... the flowers are from elysian fields - aren't they amazing!! 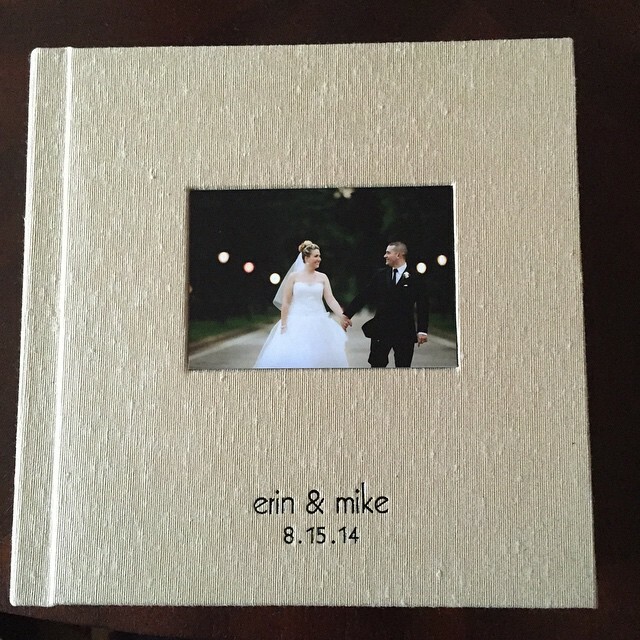 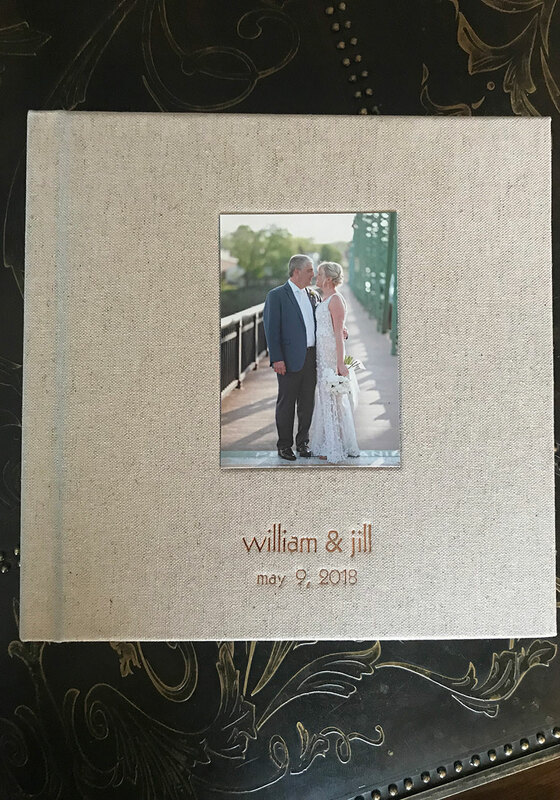 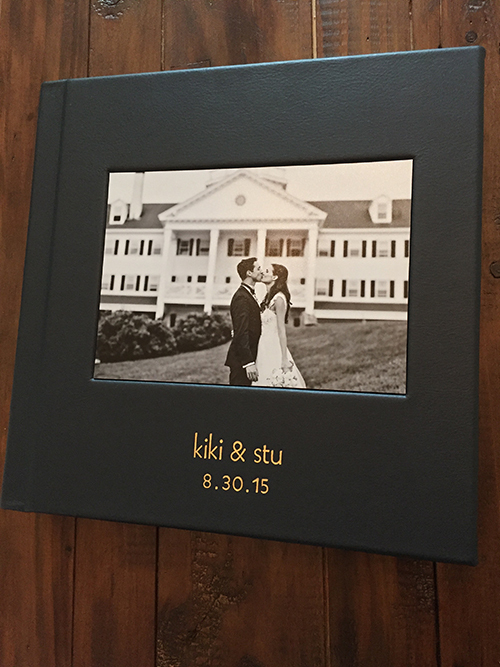 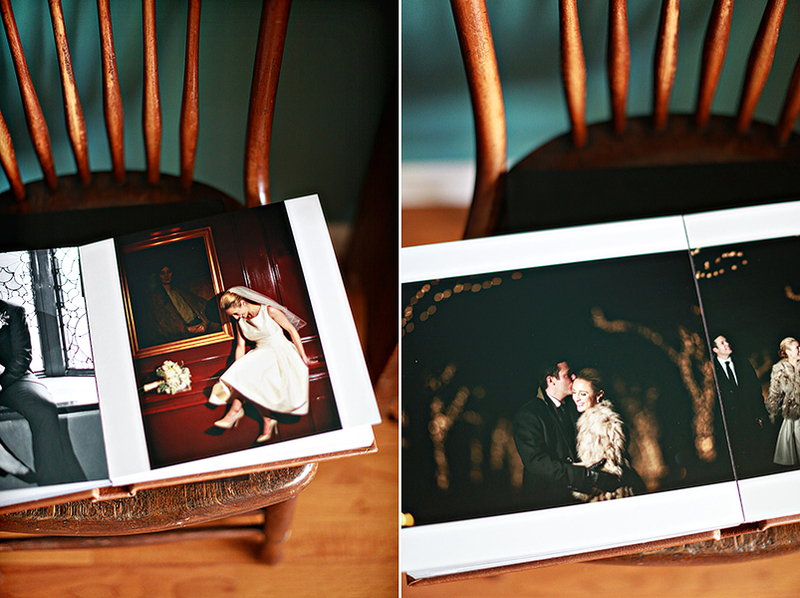 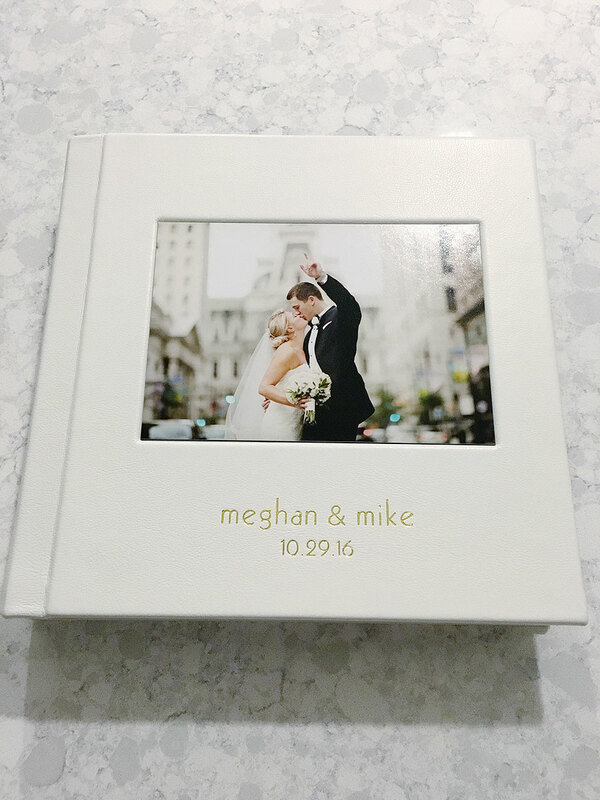 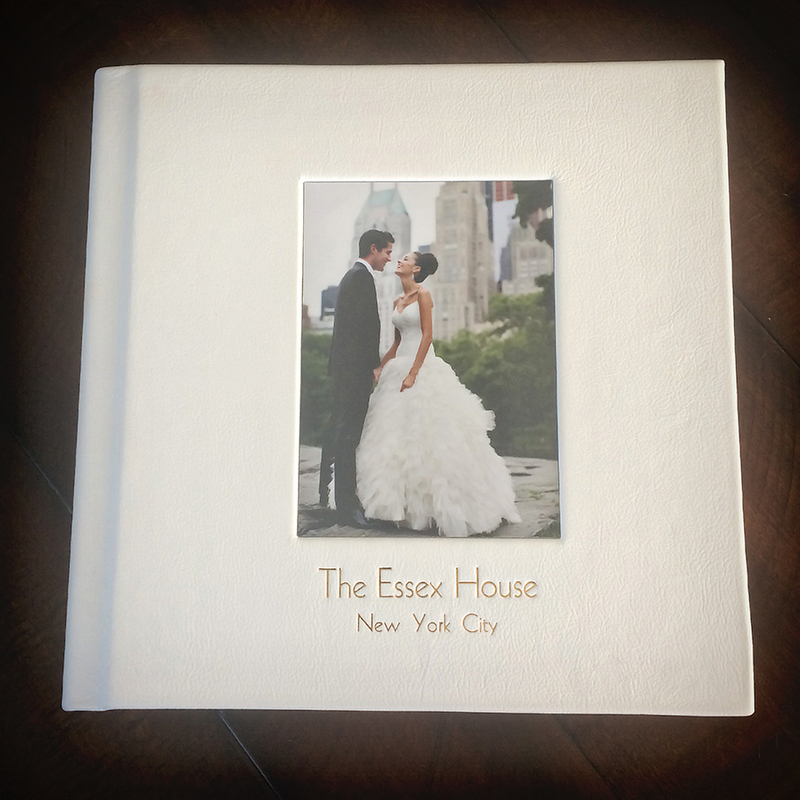 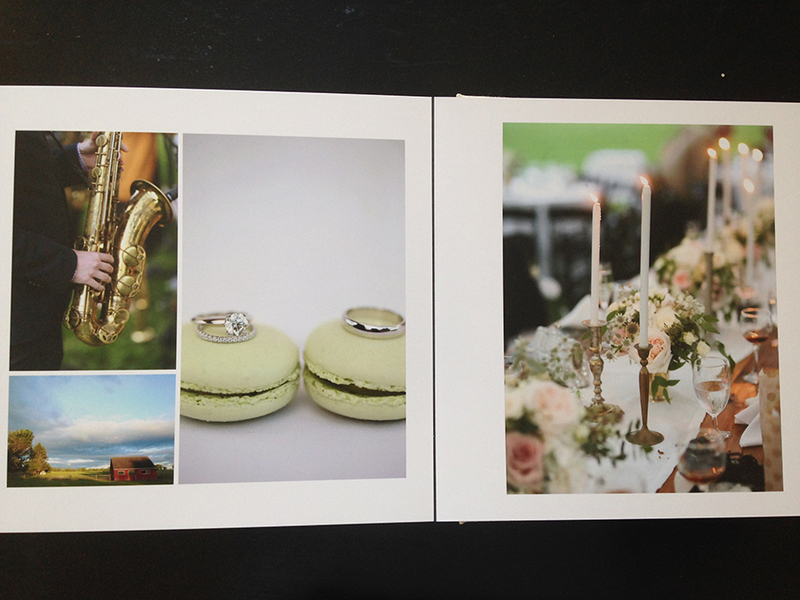 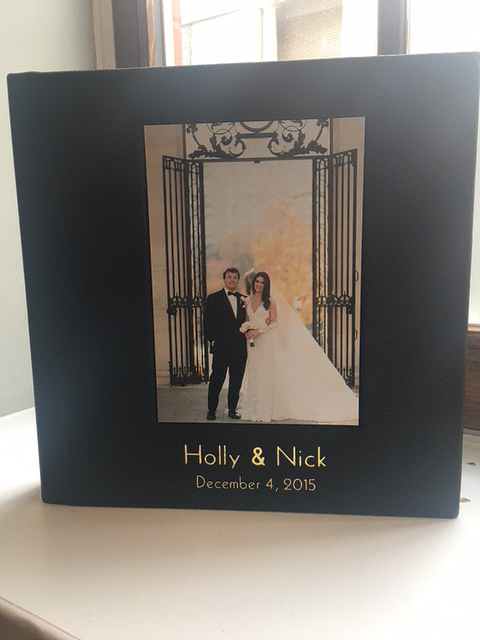 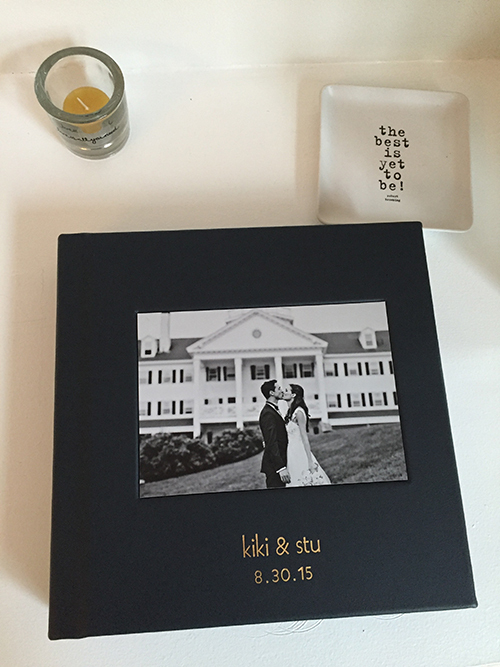 here is a clients photo of her album. 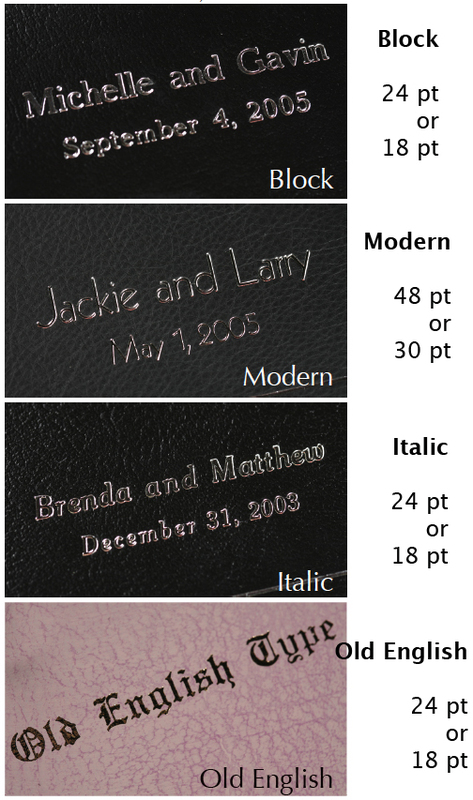 it is Japanese cloth in platinum with modern font in black. 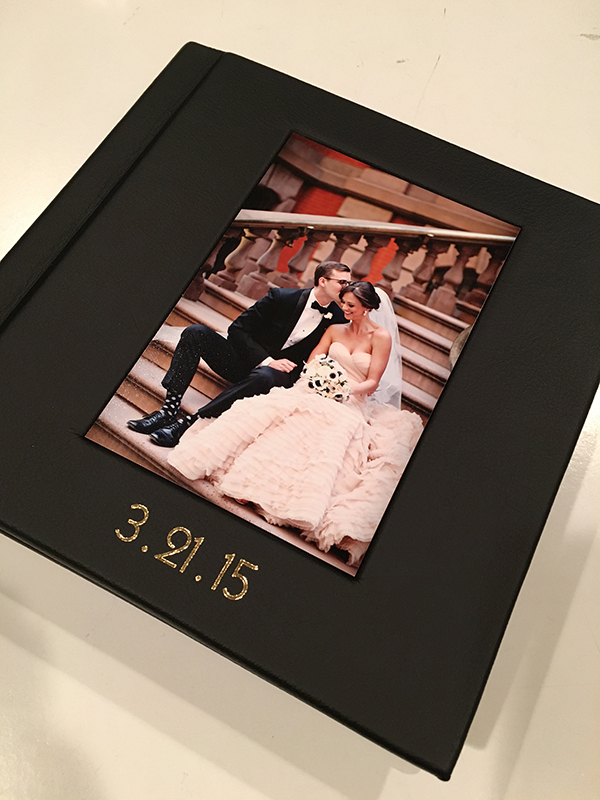 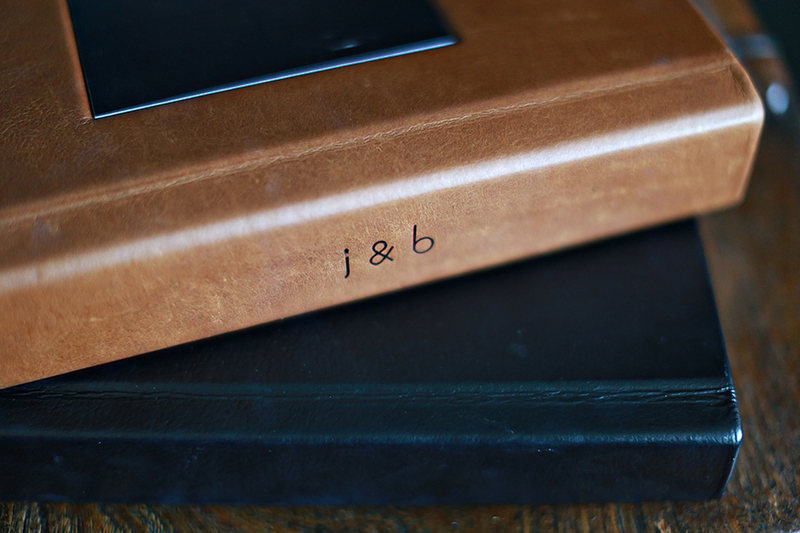 black leather with gold modern font with a 5x7 image on the front cover. 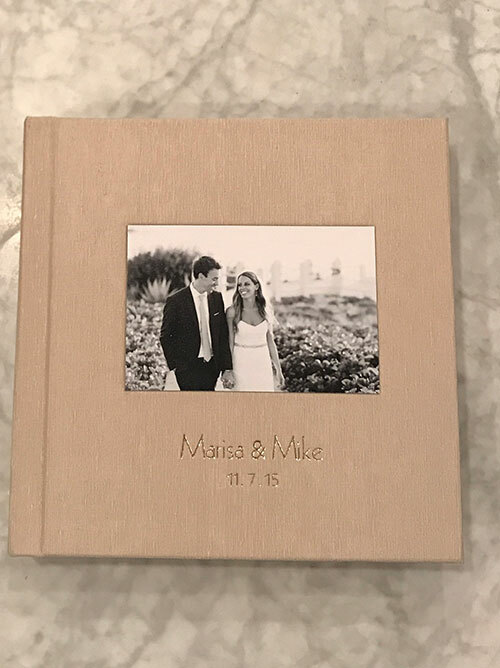 white leather with gold modern font - no image on the front cover. 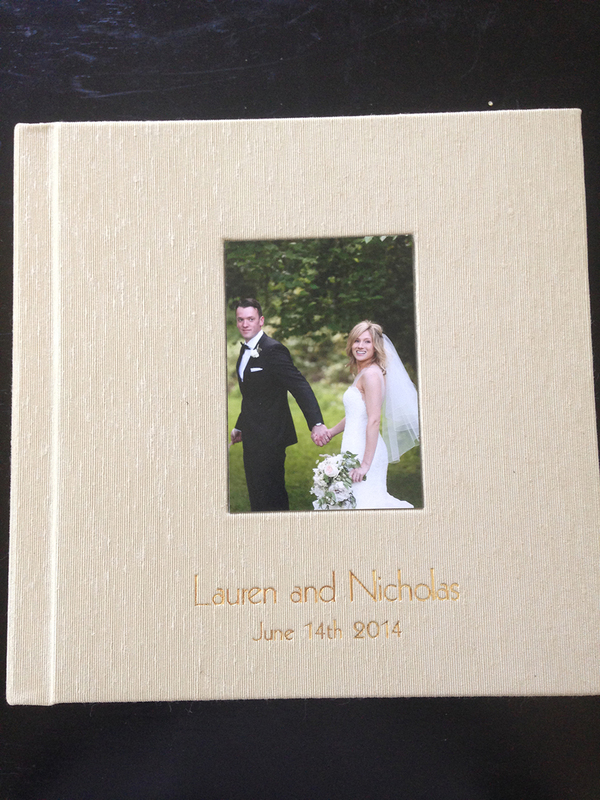 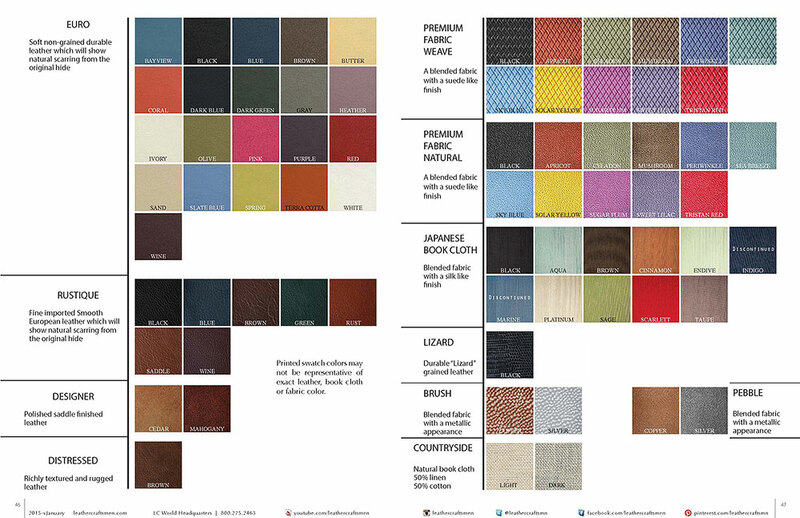 white leather with gold modern font and a 5x7 image on the front cover optically centered.